Charlotte Reacher is no stranger to the trauma her students have experienced, and as she’s the only witness to a human-trafficking abduction, FBI agent Lucas Hawk will have his work cut out for him keeping her safe. After Megan Harper is framed for a fatal shooting, protecting her becomes Texas Ranger Jack McKinnon’s sole mission…until unspoken desire gets in the way. 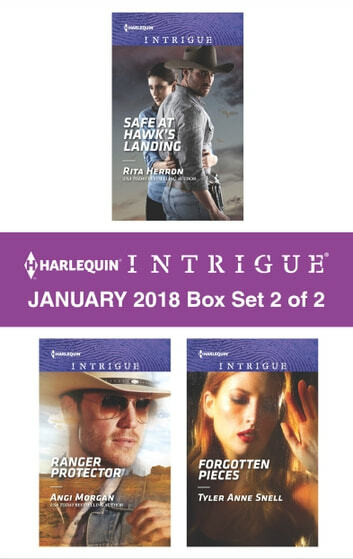 Look for Harlequin Intrigue’s January 2018 Box set 1 of 2, filled with even more edge-of-your seat romantic suspense!